To be completed by the end of May 2019. 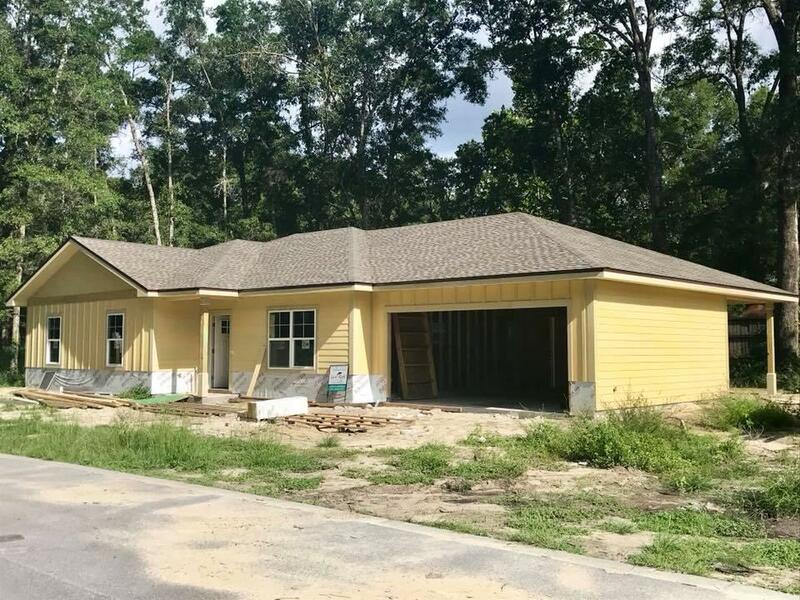 This newly constructed Florida cottage sits on a quiet culdesac in Freeport just minutes from the new Publix, Highway 331, and one block from the public boat landing and the Freeport Soccer Complex. 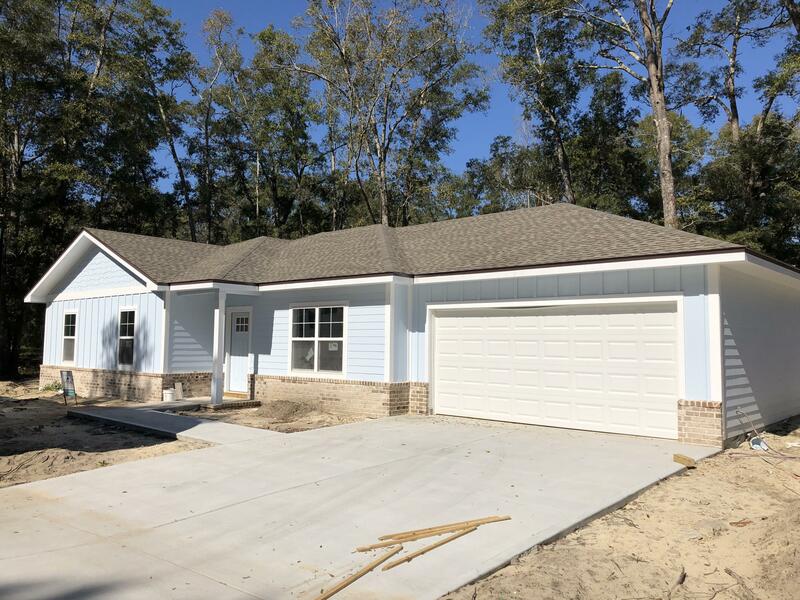 Prospect Park is a new subdivision complete with sidewalks, gorgeous oak trees, and charming street lamps that will consist of 9 homes (3 currently under construction). This neighborhood will permit small boat parking within your gated back yard! 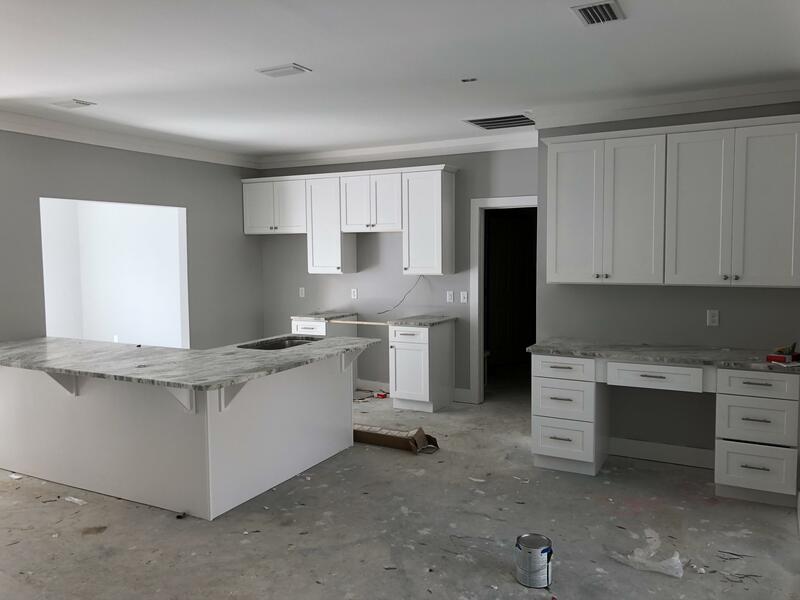 As you walk into your home you are greeted with a spacious open floor plan, high ceilings, and plenty of natural lighting for entertaining. 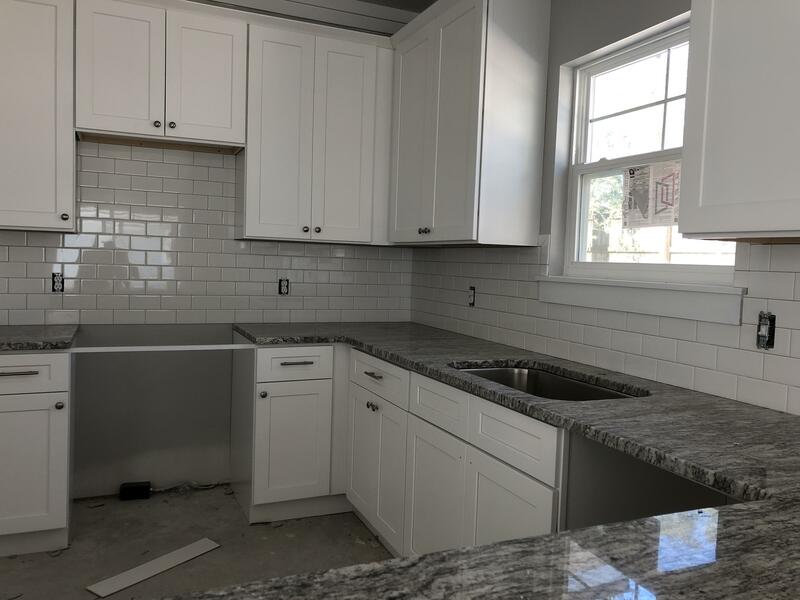 You will have laminate flooring throughout the living area, kitchen, and master bedroom with carpet in the remaining two bedrooms and luxury vinyl plank in all wet areas.